Can I link to this camera? 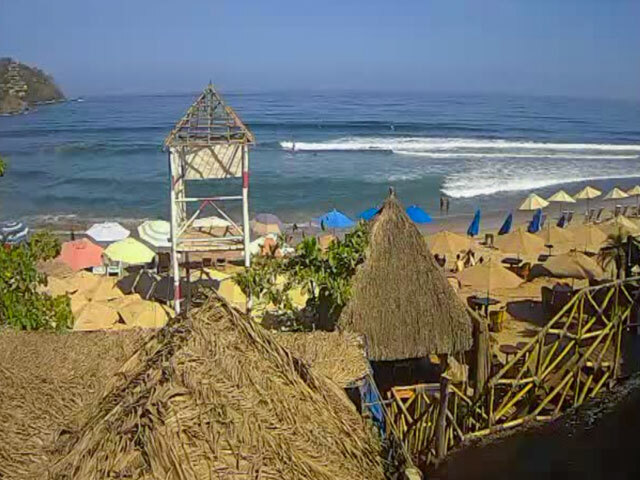 are planning on linking to this webcam from your website. For all of you Bachelor in Paradise fans, you’ll probably notice paradise looks just as idyllic this season as the last two; that’s because all three have been filmed at Playa Escondida, a resort located in Sayulita, a small, quaint, village, 40 minutes away from Puerto Vallarta. 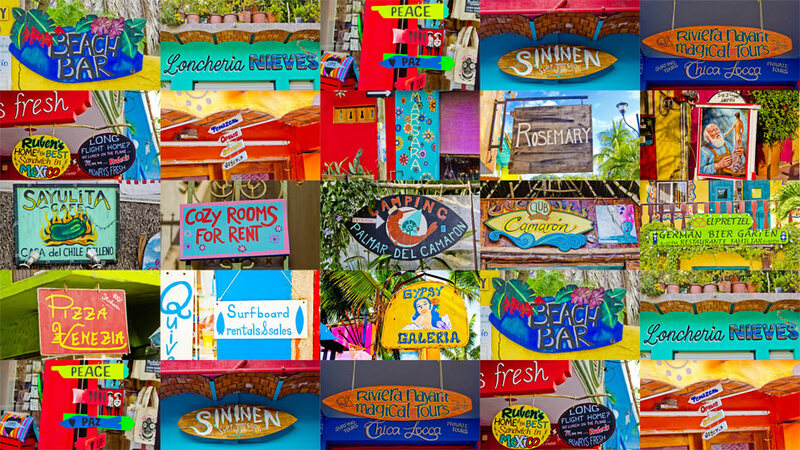 Getting to Sayulita from the US or Canada is as easy as hopping on a plane in a frozen northern city, knocking back a few cocktails or beers, a book, or a nap, and getting off the plane in Puerto Vallarta 2 or 3 or 5 hours later, in the tropics, in the sun, in the land of languor, in what feels like a different world. 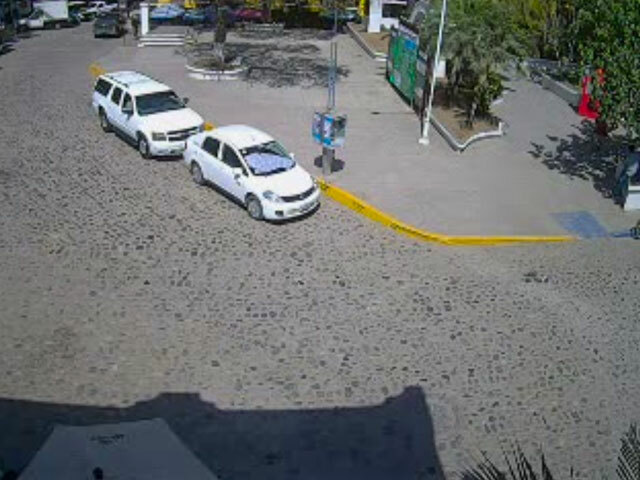 From the Puerto Vallarta international airport, you’ll drive or bus north on Hwy Mex 200. 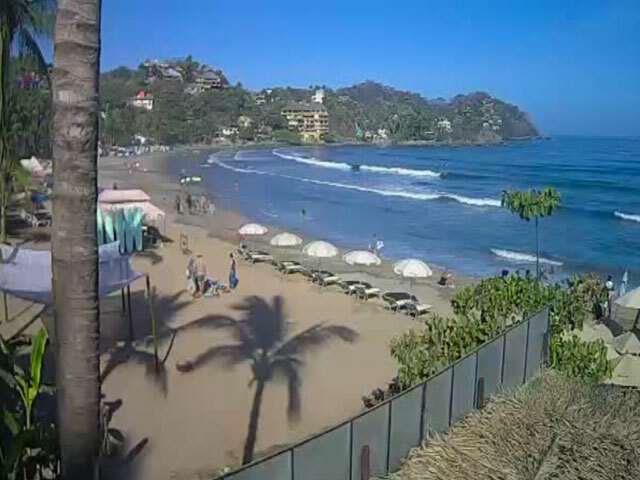 Sayulita is about 22 miles (36 km) north of the Puerto Vallarta airport. Upon exiting the airport follow the signs for Compostela and Tepic. The route from Guadalajara to Sayulita is easily marked with plenty of public road signs to Puerto Vallarta. Head west on the Cuota (toll hwy) towards Tequila. Continue for approximately 2 hours until the turnoff to Compostela. Continue for an hour on Hwy Mex 200 down the incredibly windy / curvy road to Las Varas and on ahead for another 45 minutes to km 123 marker and the Sayulita turnoff. 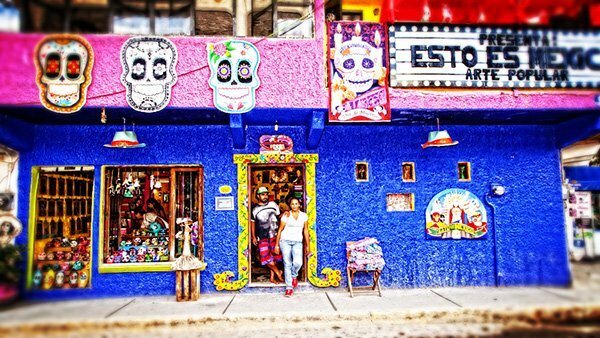 Sayulita is a small town, but steep hills and a mixed variety of streets—paved, cobbled, or just plain dirt roads–make getting around mildly challenging at times. But not really. There is no place not within walking distance, although hilltops and distant jungle outposts can seem a long ways off, especially at night. 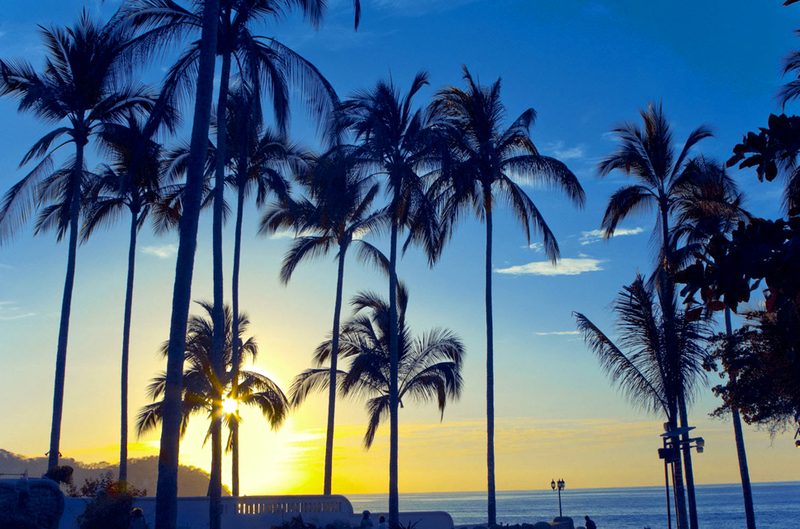 We love Puerto Vallarta, but we prefer Sayulita. This is where we live and work and wait for our guests to arrive. Whatever you choose, if you come here from the US or Canada or even Europe or Asia, you’ll be happy to soak up some sunshine for a week or two. 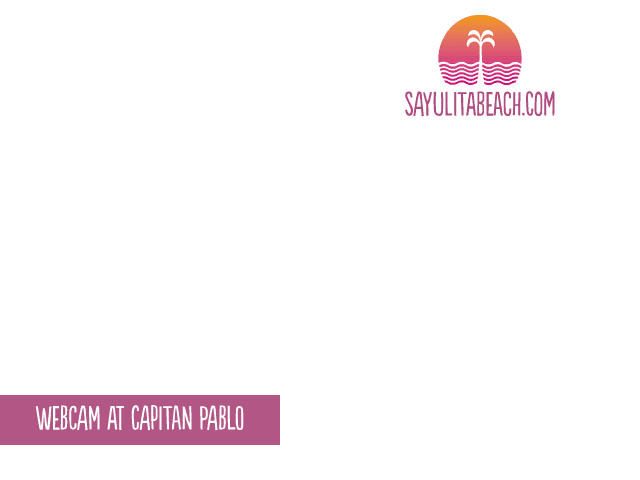 We hope to see you here in Sayulita.